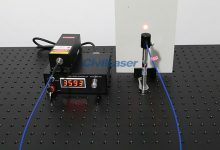 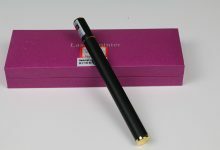 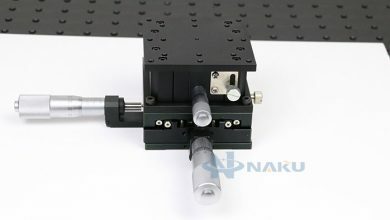 NakuLaser's News, Laser products – Naku bring the latest laser news, technology , products from China. 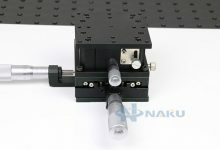 Naku focus on laser products. 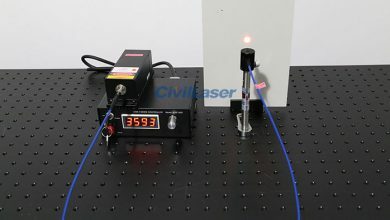 We study the latest laser technology to provide the best laser products to customers around the world. 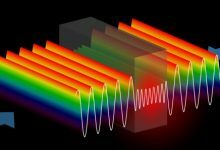 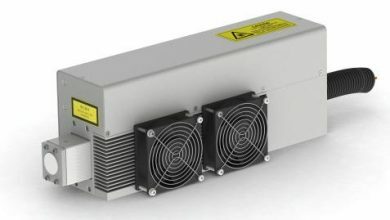 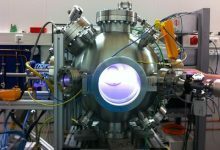 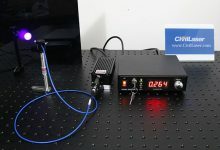 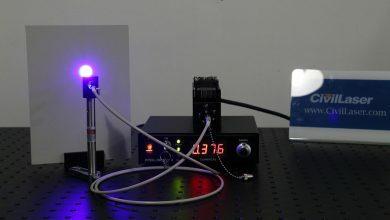 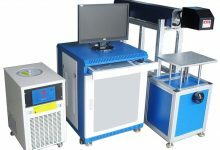 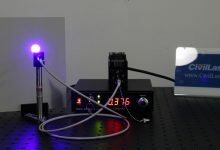 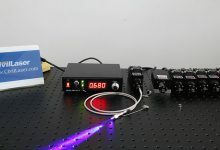 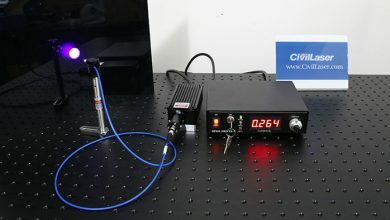 Our customers are mainly research institutions, university laboratories, enterprise research and development departments and many other organizations that need laser light source.